Welcome to the number one site that’s all about that notorious playground for adults. Yes, we’re talking about the city of Las Vegas. Filled with the hippest night clubs, fabulous shows, trashy wedding chapels, decadent hotels, pass time flash games and unbelievable casinos this is the city where dreams become reality. People flock here from all over the world intent on making some money and having a good time. Located in the middle of the Mojave Desert, this ‘sin city’ has been the subject of countless films and the host of some of the most prestigious events. But what do you have to say about it? 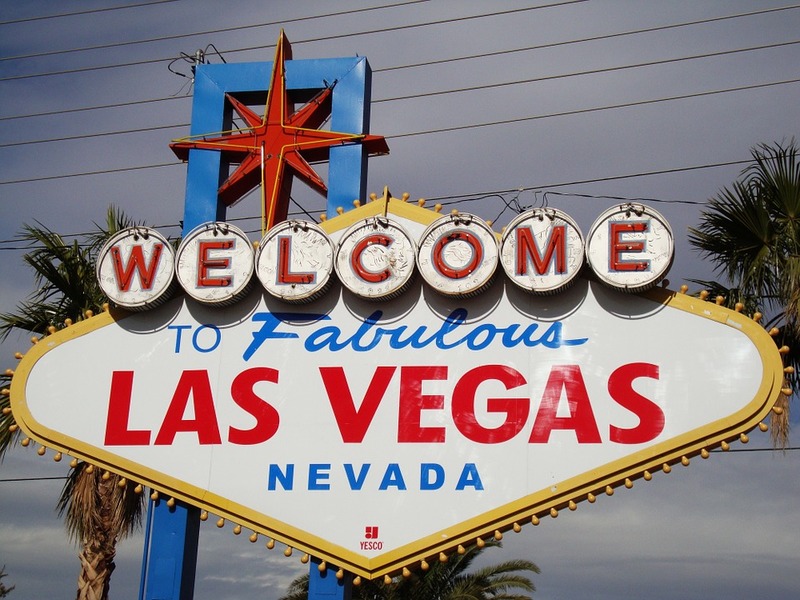 We want to know which you think is the best the best casino in Las Vegas. Is it the star-studded Planet Hollywood, the adventurous Treasure Island Casino or the exclusive Wynn? All Vegas casinos have a unique selling point and we want to know which one you think is doing it right. It’s so easy, click on the voting buttons above to see which casino is leading the pack.